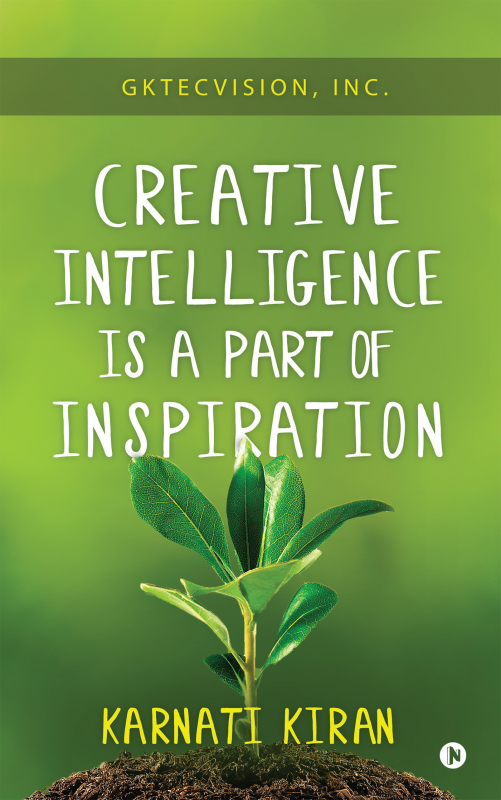 Creative Intelligence Is a Part of Inspiration GKTecvision, Inc.
Karnati Kiran was born in Hyderabad, India on 19 August 1983. He graduated in B Tech Civil Engineering from IIT (Indian Institute of Technology) Madras, an acclaimed institute, in 2005. After working for a number of internationally reputed organizations, he then founded his own company, GKTecvision, Inc.
Karnati is a Journalist from the International Travel Writers and Photographers Alliance (ITWPA, USA). He has published several articles and shared his insights on various topics of global interest. He believes being articulate means understanding the Principles of Integral Rhythm. His literary works have been instrumental in bringing about significant changes to the existing governing bodies in both National and International organizations. In brief, he is outstanding in his performance.